MTU develops and sells Karaoke software for Professional Karaoke hosts who run shows and home users. We also have software that allows you to create your own Karaoke songs that are not available, by using our KPro Studio or Karaoke Home Producer Softwae. 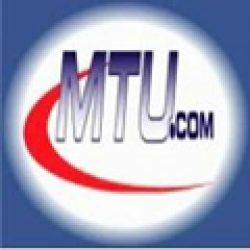 MTU has been in business since February 1971, we have created \”first\” products in several industries, starting in digital audio and removing vocals since 1968 (@ NC State University). Please \”Like\” us on Facebook at MTU Karaoke where we make important announcements. Customers can receive Help at our MTU.Community Forums, submit a Help Ticket system, or submit an Emergency Ticket.